Daren Bascome is the founder and creative visionary behind Proverb Agency; a brilliant designer and charismatic leader, Boscome has groomed Proverb into a highly sought after partner for innovative brands seeking market strength. A native Bermudian who cut his teeth in exhibit design, Bascome set out in 1997 to form a new kind of agency—one that would break down the barriers of traditional client-agency relationships. 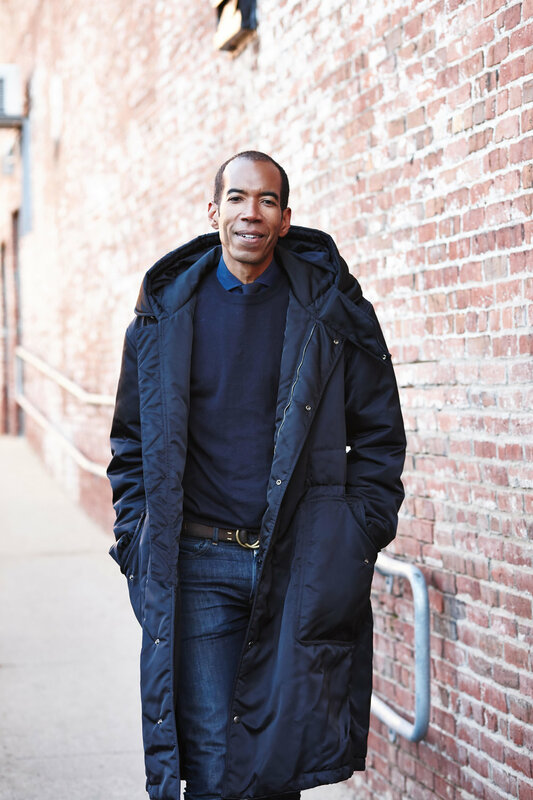 Bascome’s work has won numerous awards and drawn the attention of international media outlets, including Fast Company, Boston Magazine, and The Boston Globe. He has served in various capacities for the Museum of Fine Arts, Massachusetts College of Art and Design, and Jose Mateo Ballet Theatre, among others.